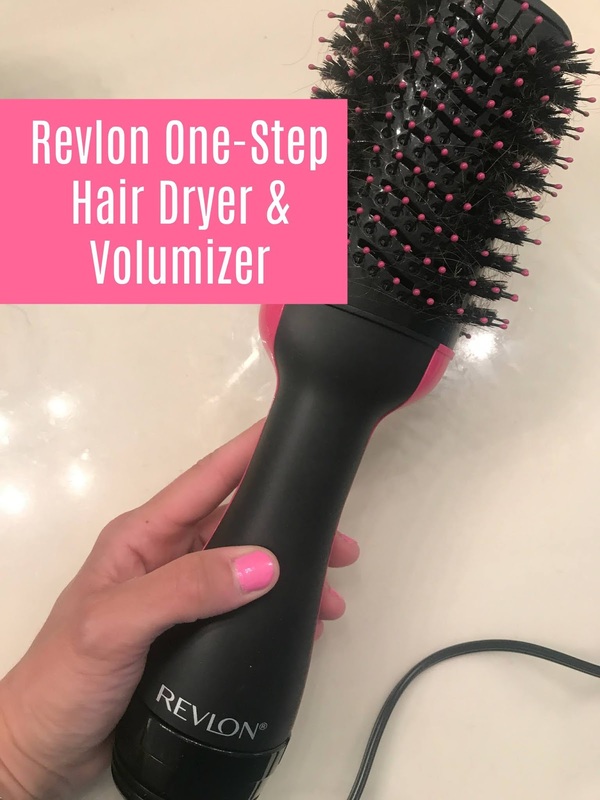 Girls, have you heard of the Revlon One-Step Hair Dryer and Volumizer? I am dedicating a whole post to this beauty (lol) because I have fallen in love and promised you all on instagram a review once I tried it. -looks like you just left the salon! It's really easy to use-I just separate my hair into sections first then blow dry each one. And I like that if you want more volume, you can just hold it under your hair close to the roots. I can't say how well the item is made or how long it'll last since I just got it, but I think it's worth a shot since it's not too expensive and has other amazing reviews on Amazon. *PS, this is not sponsored in any way, just sharing my love for it!